We are excited to announce that we have been shortlisted in the Institute of Internal Communication (IoIC) Central and North Awards, and the #InsideStory Awards run by CIPR Inside! 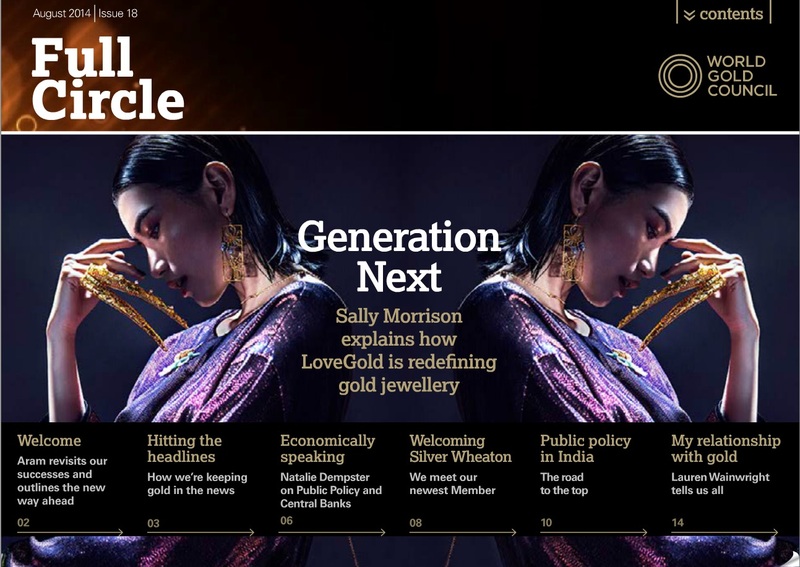 In the 2015 #insidestory awards we have been shortlisted for the ‘Best digital magazine or newsletter’ category, for our work with World Gold Council on their Full Circle magazine, and the ‘Best print magazine or newsletter’ for our work with Tulip on Tulip Times. And, for the IoIC Central and North Awards we’ve been shortlisted with our work on RWE npower’s Spark magazine. It is great to see our and our clients hard work being recognised.